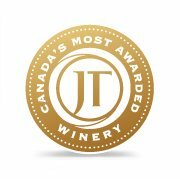 Wineries > Canada > Ontario / Black Bear Farms Of Ontario Estate Winery Inc.
Black Bear Farms Of Ontario Estate Winery Inc.
Click here to review Black Bear Farms Of Ontario Estate Winery Inc. 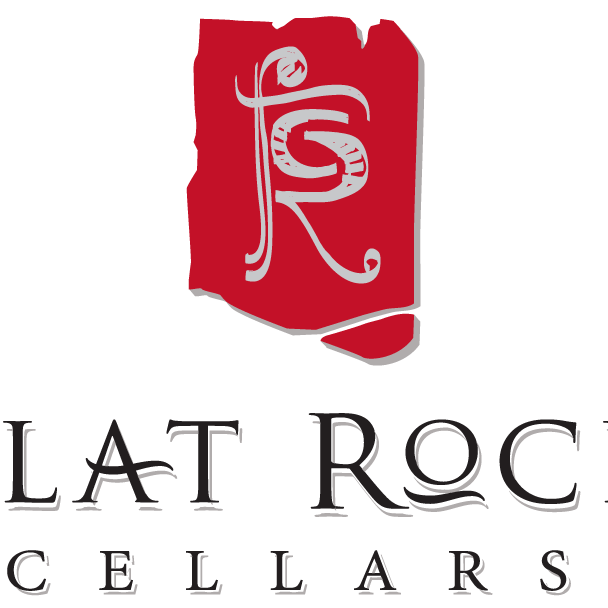 Specializing in fruit wines made from the finest hand picked berries and fruit grown on our farm! Family estate winery retail store located on the farm. 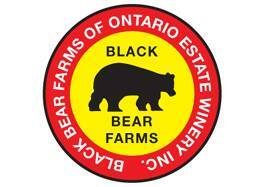 Write a review for: Black Bear Farms Of Ontario Estate Winery Inc. 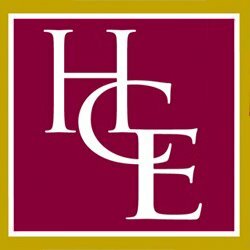 There are no reviews for Hillier Creek Estates yet! Want to be the first one to review it ? Click here!